There is one role in Test cricket which nobody is happy to perform- the role of a nightwatchman. It is more of a sacrifice rather than a career-building initiative. There have been many players who ended up becoming specialists in the role of a nightwatchman. 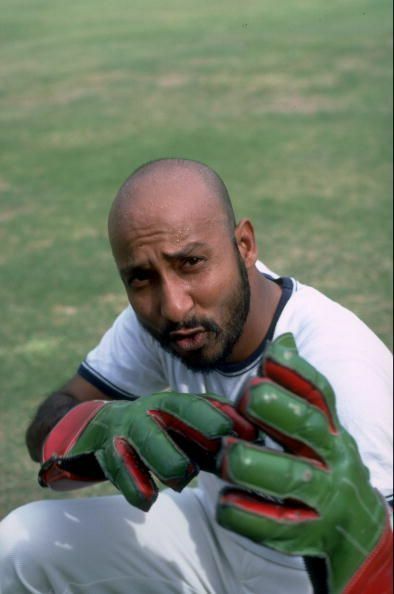 Kirmani played a match-winning knock while being sent in as a night watchman in a Test match against Australia in Mumbai in 1979. Kirmani went on to score 101* out of India's total of 458. India defeated Australia by an innings and 100 runs. Kirmani put together an important partnership of 127 runs with Karsan Ghavri for the 8th wicket and helped India reach a respectable total of 458 in the first innings, which laid the foundation for the Indian win on a turning track. Primarily a leg-break bowler, AL Mann's Test career lasted only 4 Tests, as he could not deliver on his primary role as a bowler. The highlight of his brief Test career was a hundred as a nightwatchman he made while Australia was chasing a challenging total of 339 runs in the fourth innings of the 2nd Test against India during the 1977-78 series at Perth. Mann made 105 while coming into bat at number 3. 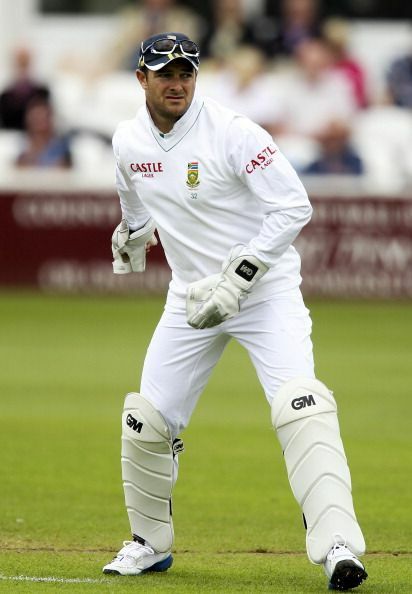 One of the best wicket-keeper batsmen of all time, Mark Boucher scored a fighting hundred while his team was following on against England in the third Test of the 1999 series. Boucher came into bat as a nightwatchman and scored 108 runs, and put together a match-saving 192 run partnership with Gary Kirsten.